The Google Pixel 3 and Pixel 3 XL are set for release soon and, according to a new leak, we could see them both launched as early as October 9. According to insider sources of Bloomberg we will get a launch event invite soon enough for a New York reveal on Thursday October 9. Since the Google Pixel 3 XL has already leaked in detail it makes sense that it's near to release time. Also this fits with the usual Pixel launch time around October. Alongside the Pixel 3 and Pixel 3 XL are expected to be more gadgets from Google. These are tipped to be a Pixel Watch and a new Pixelbook. 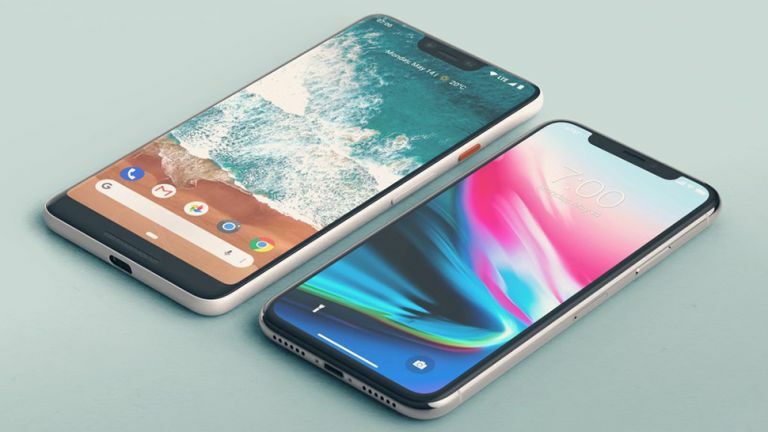 The already heavily leaked Pixel 3 XL is expected to come with a single lens rear camera, notch display and rear placed fingerprint sensor. There could also be a dual front-facing selfie camera, making for ideal bokeh background blur in shots. This could also offer a facial recognition unlocking option, theoretically. While that sounds nice it may not be enough to follow-up the new iPhone selection expected to appear in September.